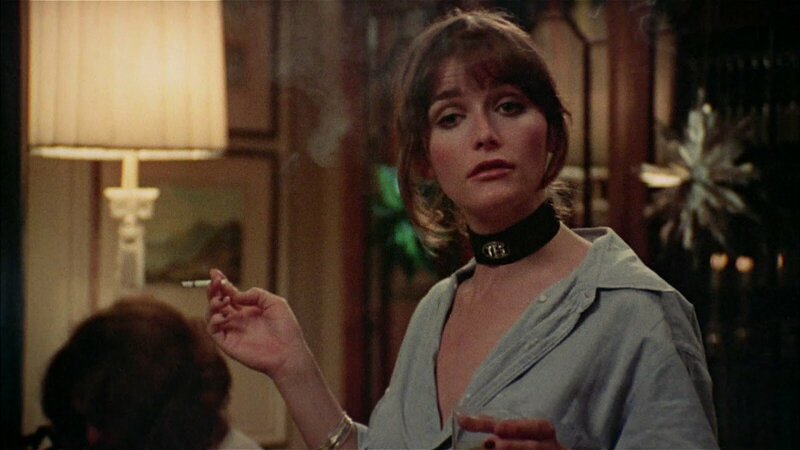 Margot Kidder died at age 69. She was a favorite of mine. She played Lois Lane in Superman. She also starred in Black Christmas, Sisters, Amityville Horror and many others... she also battled mental problems. I read an article stating Ms. Kidder was diagnosed with a bipolar disorder. I knew someone at work who also had this problem but you'd never know it. She was the most personally charming, polite, and professional person I'd ever met. The only way we found out there was a problem was that she began to call in and say she couldn't come in to work. She was so good at her job but she eventually quit altogether, explaining that she had this disorder. We were all so very sad to see her go. I agree, Ms.Kidder was a great actress and hope she's finally found some peace. Brian De Palma's SISTERS is a masterpiece. Well worth honoring Margot by checking it out.